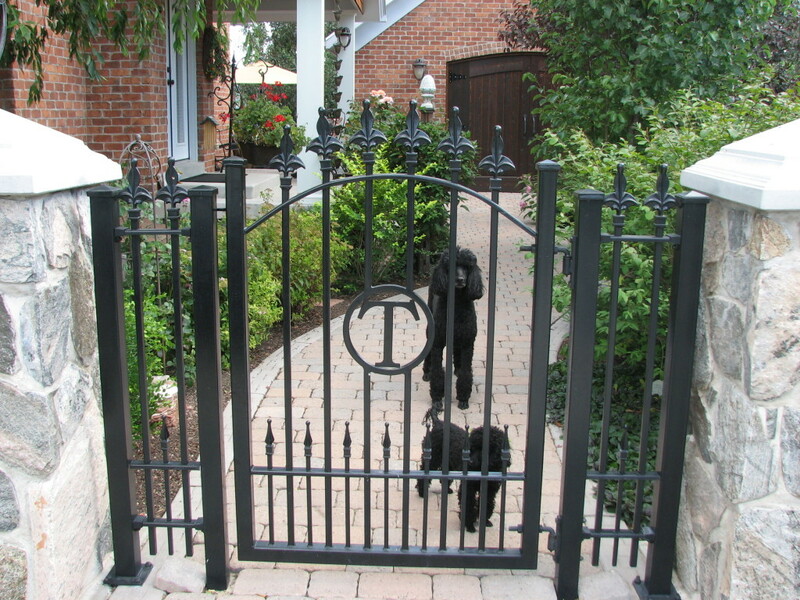 What is Better for Keeping My Dog In? 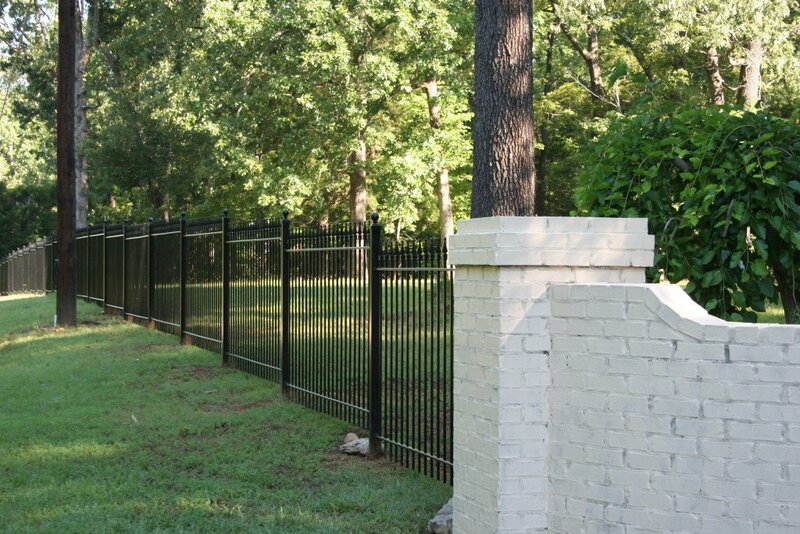 Invisible Fence or Wrought Iron/ Aluminum Fence? 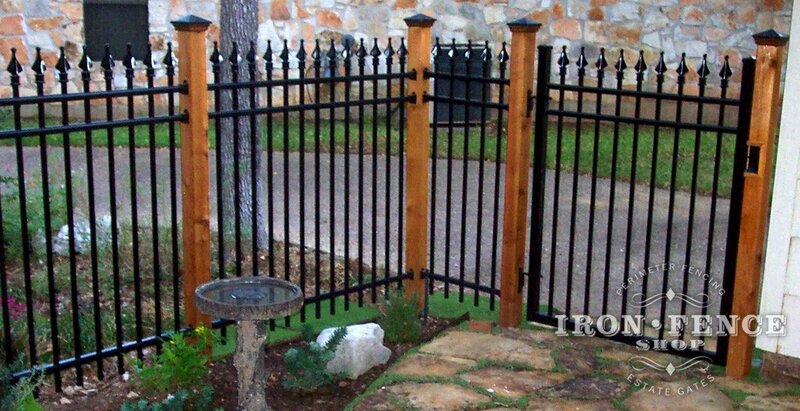 What if I Want to Mount My Wrought Iron or Aluminum Fence to Something Other Than Your Posts? 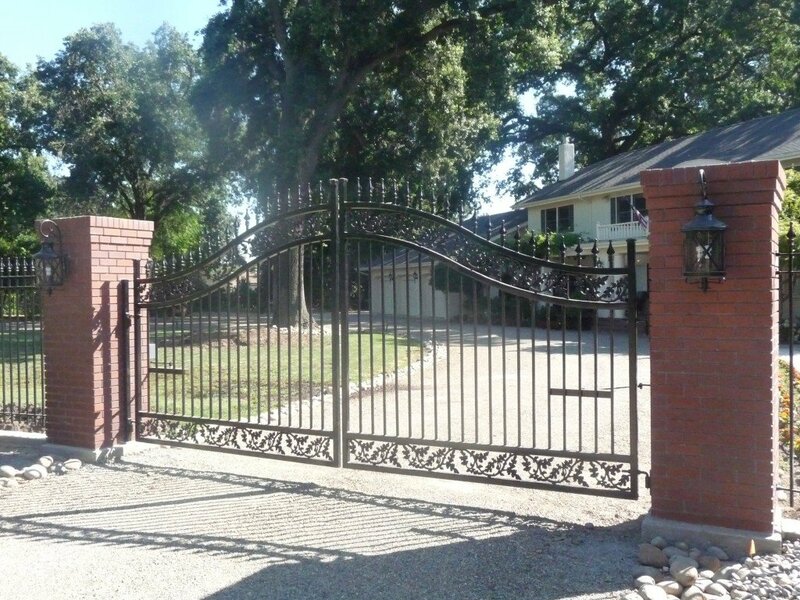 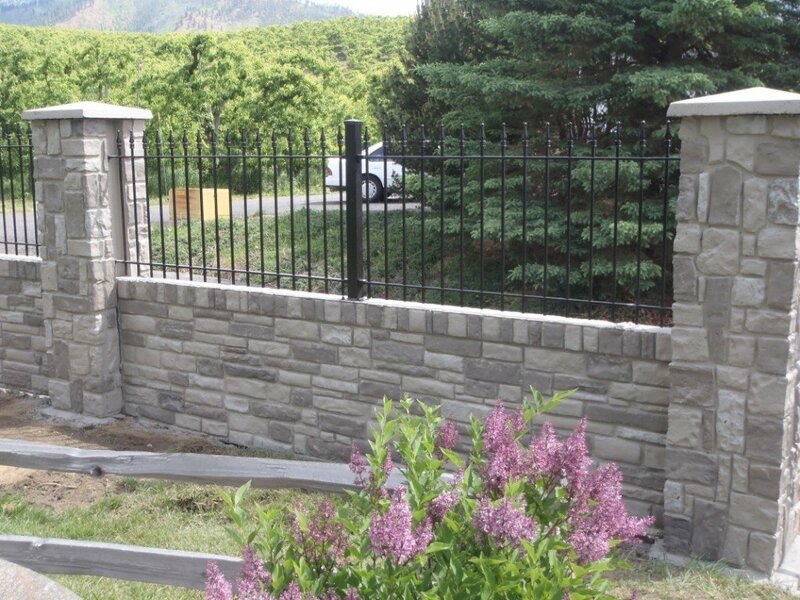 Do You Offer Custom Wrought Iron and Aluminum Fence and Gates? 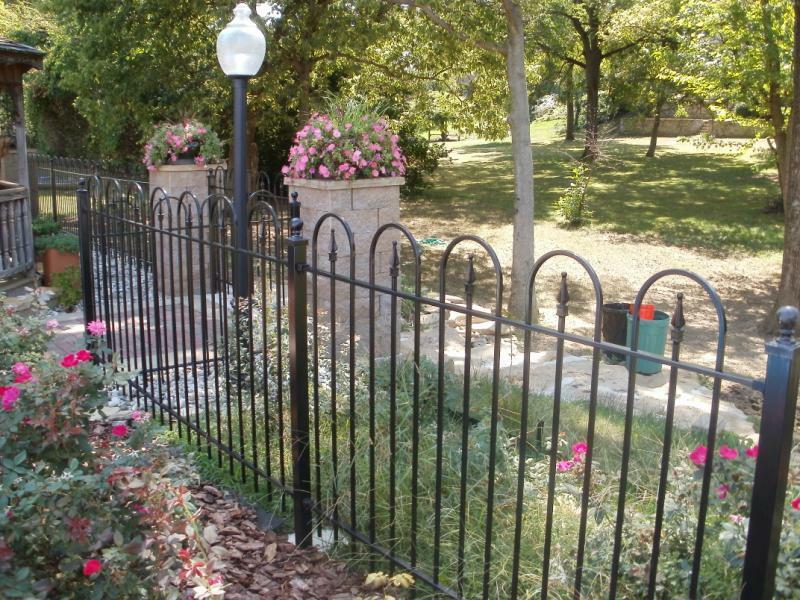 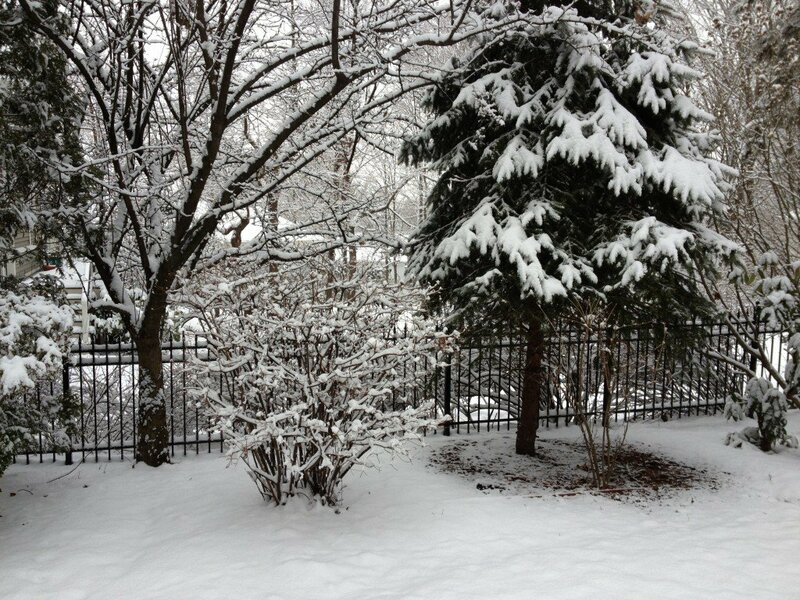 Can I Install Aluminum or Wrought Iron Fence in the Winter? 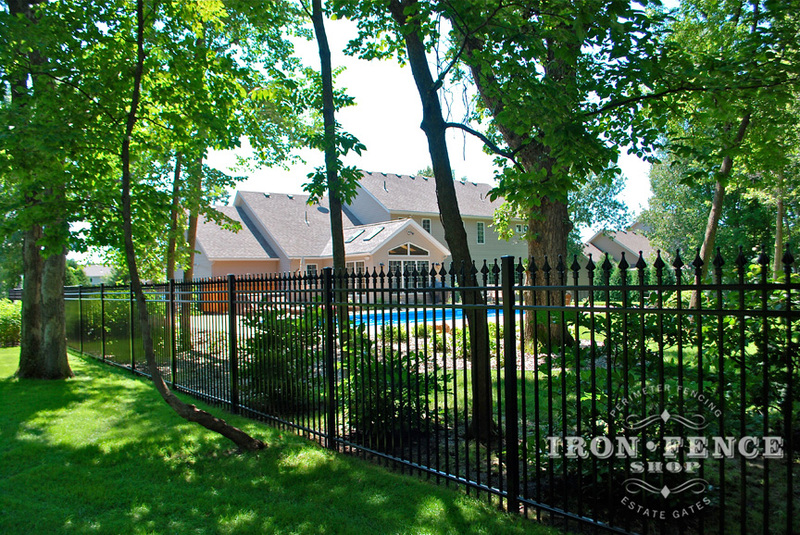 A Testimonial for our Infinity Aluminum Fence!